Regardless of the size, shape, or material of your pool, any swimming pool can be "Auto Cover Ready." This simply means that even if you are not ready to buy an automatic pool cover now, there are some steps you can take to prepare for one in the future. Adding a retractable automatic safety cover that is hidden can be a somewhat invasive process. If you plan for one in the early stages of your new pool construction process you can save yourself lots of money and time on the subsequent installation. 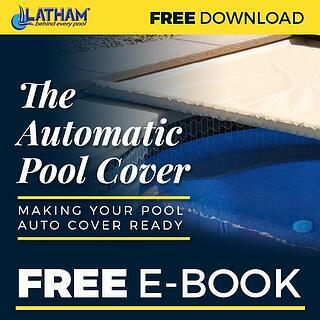 By downloading and reading our free eBook "The Automatic Pool Cover - Making Your Pool Auto Cover Ready," you will be fully informed and ready to make the smart choice!